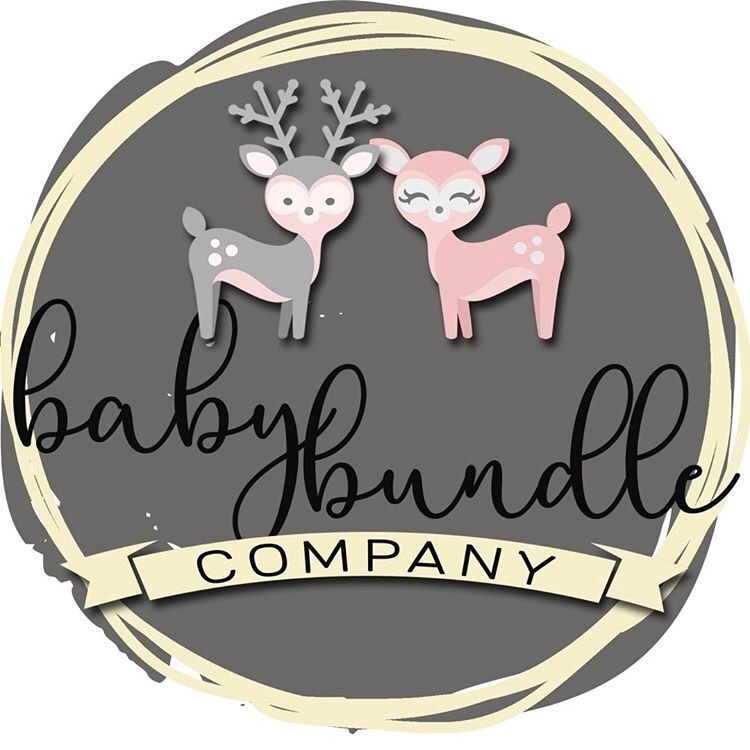 Handmade swaddle blankets, burp cloths, bibs, car seat covers and more! Thank you for visiting me & don’t forget to check out my social media pages! Xoxo.